Just when you thought things couldn’t get more mysterious on that mystery Fallout website, there is another message. The mysterious website is called The Survivor 2299 and it has a countdown clock. The website has been updated several times, with the previous update giving us a morse code message that made references to previous Fallout games. Now the website has a new update with another coded message that has already been decoded by the Fallout Reddit thread. The code was, “KVNGR REV ALPHA PPS VT PIZ UHMYLPVOQ CM XHWMZP. NBJB SPI’F BYQS QT D’Y BYFGEOB FI VQDYL MAQ. -NGQHT 5120- Nuclear winter has come,” Decoded, it reads, “THE INSTITUTE IS SEALED. THEY WON’T HELP US I’M HEADING TO BLACK ROW. -TBNLS 5120-“ We don’t know what TBNLS 5120 is, but it all sounds very dramatic. Many are wondering at this point if the site is a hoax. Or if it really comes from the Fallout team. I guess we won’t know for a while yet. At any rate, stay tuned and when we have some answers we will let you know. 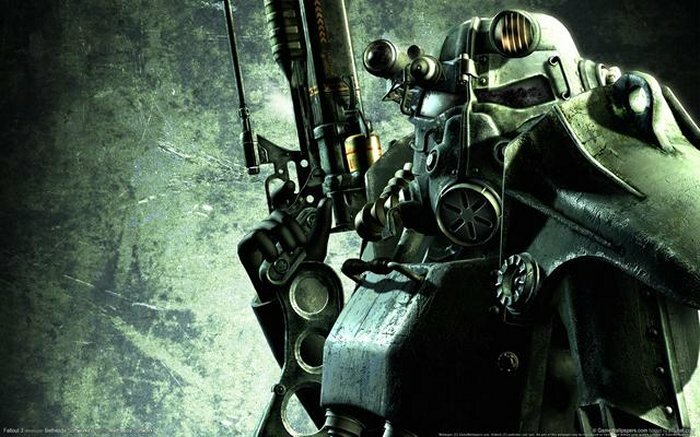 We hope it is the real deal, because we want a new Fallout game and soon.